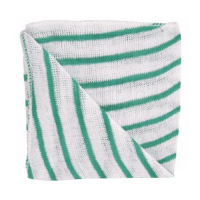 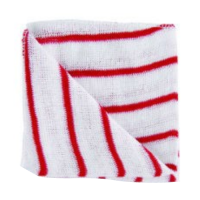 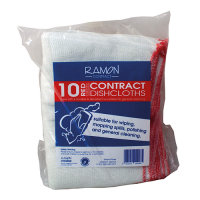 Absorbent as well as competitively priced dishcloths, designed for the.. 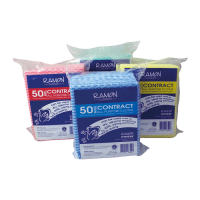 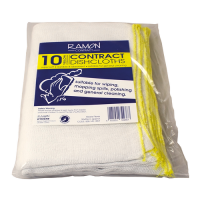 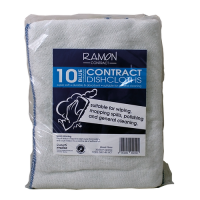 The ‘Ramon Contract’ all purpose cloths are absorbent and ideal for mo.. 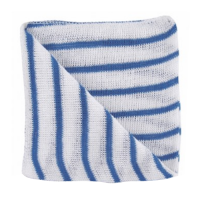 Traditional stockinette dishcloths which are perfect for washing dishe.. 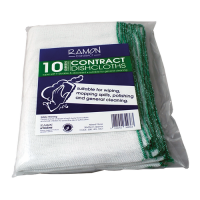 This popular type of cloth is ideal for organisations who operate colo..